In today’s situation there is a big question what should do the non-oriented electorate. If some PAP members and a number of village headmen urge voters to elect the RA incumbent president, the Armenian National Congress is looking for solutions elsewhere. 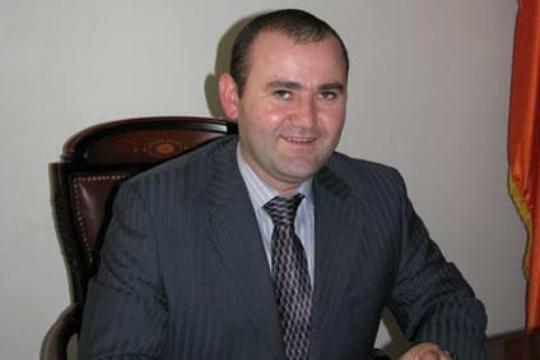 Constitutionalist Vardan Aivazian told “First News and Analyses” that the number of of participants doesn’t matter, it will be perceived as an election, so the number of participating people cannot affect the implementation of the elections, and no matter they will vote for any candidate or make the ballot void. 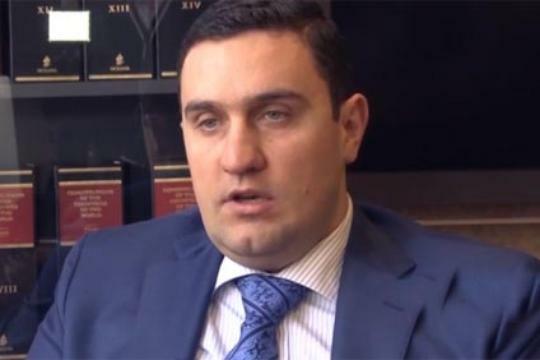 Head of the ANC’s part, “Democratic Way” party Manuel Gasparyan believes that ANC voters should participate in the elections in any case, so that it would not be done instead of them. He noted that now it is the right time for the option “I’am against everybody”. When asked to comment on the fact of non-participation in the presidential elections, whether it may be considered as a boycott or not, ANC member said, “Boycott has not been declared, because there would be a problem to note the reasons. 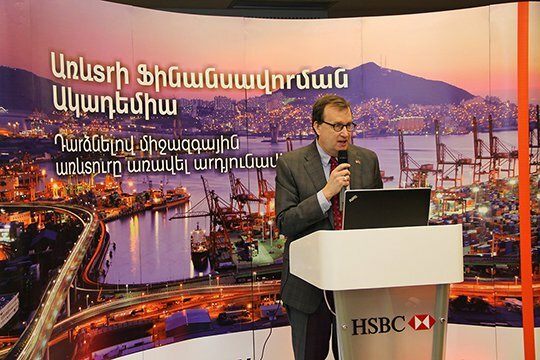 The political field has come to this state because the greatest part of economists are in politics,” concluded Manuel Gasparyan.